As we optimize the web presence of your practice, our largest focus is on getting you ranked in Google’s general search. If someone sits down at their computer and does a search for “my city dentist,” or uses similar search terms, you want to be highly ranked. But one of the trends on the Internet is the diversification of search. Even within Google, rather than searching for “my city dentist,” more and more people are searching for “dentist near me,” which brings up an entirely different result. Or they may be going to Google maps for their search. Also, more and more people are searching on their phone rather than on a desktop computer. And now we have Amazon’s Echo device. When users ask iPhone’s Siri or Amazon’s Echo to find a dentist, both devices use Yelp rankings in delivering results. Because of this, in June, at Infinity Dental Web we began tracking Yelp rankings for all our clients that are using our Local Search services. And for those clients, we will work with you to enhance those Yelp rankings. You also want to be sure that when patients find you on Yelp that they like what they read. So pay attention to your Yelp reviews. 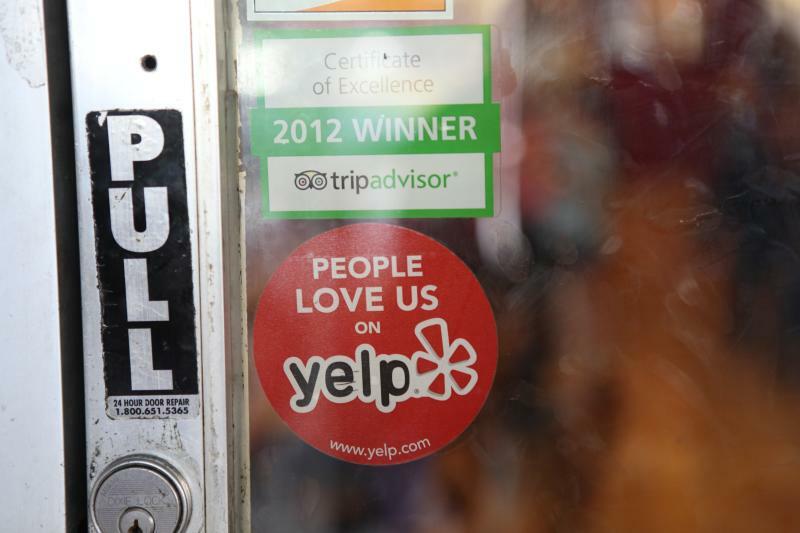 We have written about Yelp reviews before. Click the link to read more. David Hall is the founder and president of Infinity Dental Web. He was a practicing dentist for many years and is an accredited member of the American Academy of Cosmetic Dentistry. Great Article! You always seem to be at the forefront of SEO. I actually sleep better knowing that you are watching out for us.